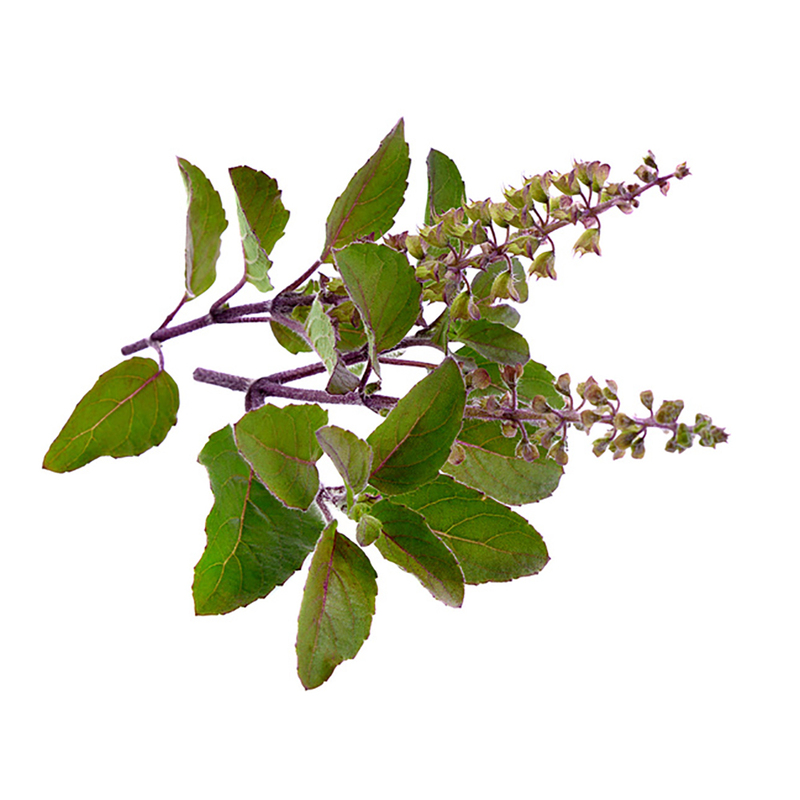 The herb tulsi, also known as ‘Holy Basil’ or Ocimum sanctum is regarded as a sacred herb in India and has been used for about 5000 years. It is acclaimed for its healing properties of the mind, body and spirit. Tulsi contains many beneficial compounds and is has strong antioxidant, anti-bacterial, anti-viral and immune enhancing properties. Tulsi is considered to be an adaptogenic herb, balancing different processes in the body and enabling the body to adapt to stress. It is traditionally used for combatting hair loss, dandruff and itchy scalps and for promoting healthy skin and shining hair. 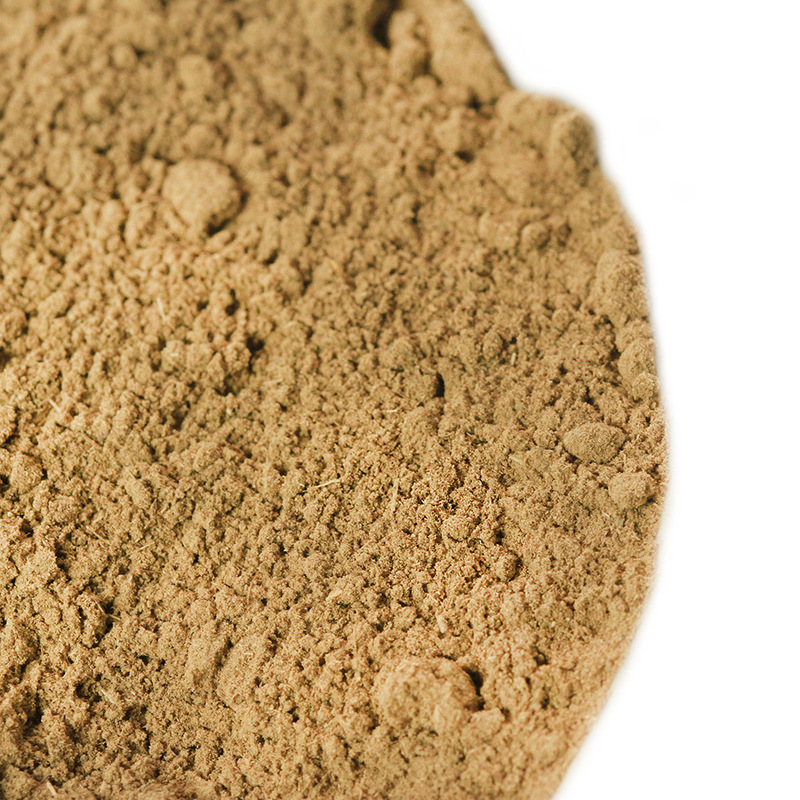 Has skin rejuvenating properties due to its high anti-oxidant content. Helps to clear up acne scars, blackheads and pimples. Reduces skin pigmentation and cleanses the skin. Increases circulation to the scalp thus encouraging hair growth. For directions and tips on how to use tulsi have a look here. 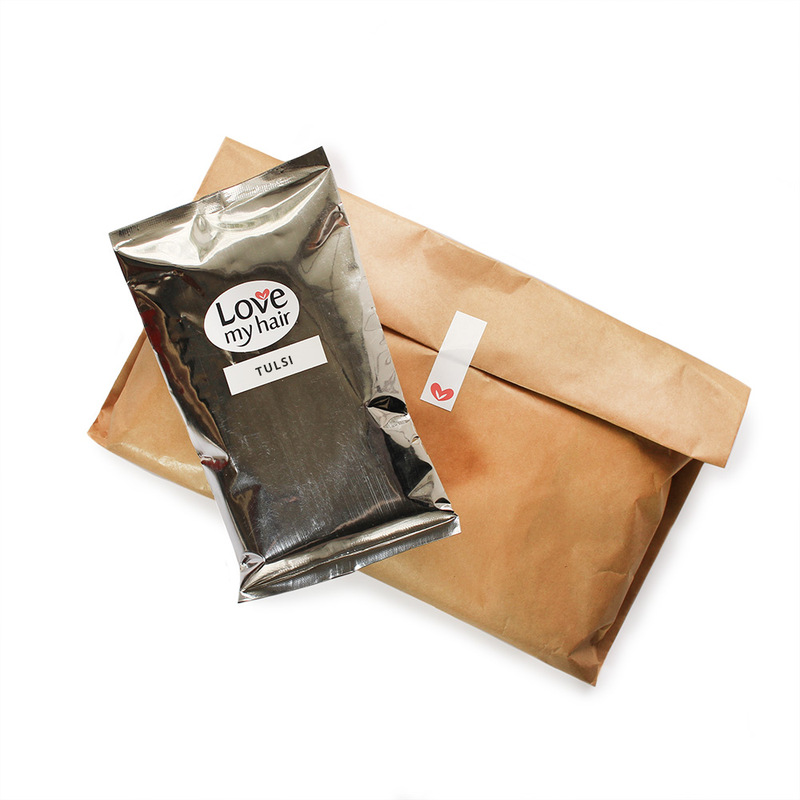 When you order, you will receive 100 grams of pure, organically grown tulsi packaged in a vacuum-packed and foil sealed pouch.